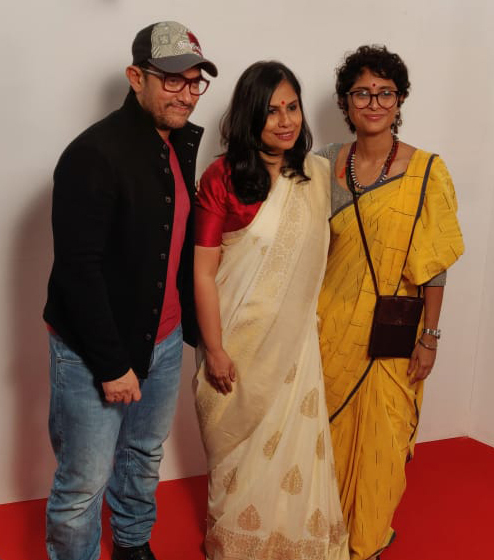 On Republic Day, Aamir Khan’s production Rubaru Roshni, directed by Svati Chakravarty Bhatkal is being premiered on television, a medium the producer chose due to its wide reach. The journalist-turned-film director – whose career trajectory has an interesting arc – features real people and their stories in an emotive offering that promises to touch a chord in all those who view it. 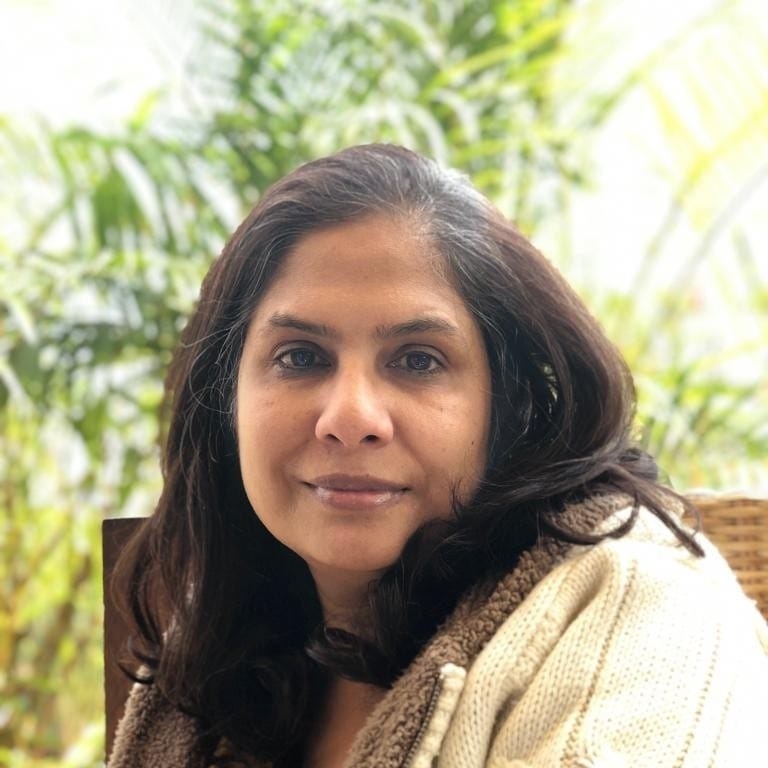 In an interaction with Verve on the eve of its release, she answers questions about her debutant directorial venture and her journey so far…. How did the idea for the film Rubaru Roshni come about? After Satyamev Jayate ended late 2014, I was thinking deeply about what I wanted to do next with my life. I had turned 50, generally considered a milestone and had a deep desire to make a meaningful contribution to society in some form. Around mid-2015 I came across a newspaper article which outlined some stories that I was deeply struck by and decided to investigate deeper. 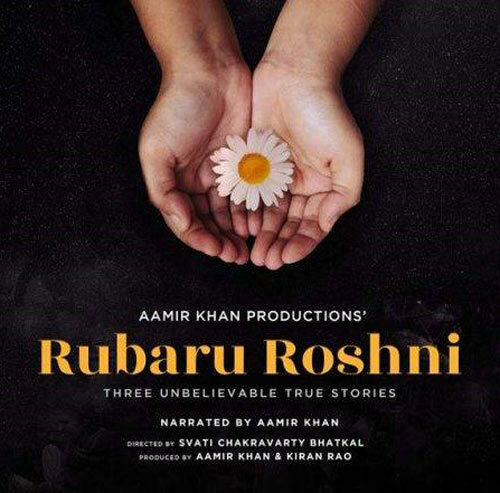 What is the inspiration behind the title Rubaru Roshni? There is a couplet of Rumi’s – “The Wound is Where the Light Enters”. For me it summed up the essence of the film. I shared with Aamir that I wanted the English title of the film to be Where the Light Comes In and almost instantly he responded, “Yes, and in Hindi we should call it Rubaru Roshni.” And that was it – the title fit perfectly. What made you pick these three tales? Rubaru Roshni tells three personal stories of loss and love, woven with intense, first person testimonies of victims and perpetrators of violence. There were many amazing stories that ultimately came up during research, but there was a limit to the length of the film. These three stories gave scope for a rising arc as they are located in different decades. You’ll have to wait and watch the film for more. As the director, what treatment have you given each? I have really allowed the characters of the film to show the way and sculpt the stories. It’s been shot completely unscripted. So I can’t call it a treatment, but the idea was to allow the story to lead me, rather than the other way around. You were earlier involved with Satyamev Jayate– where the emphasis on truth was paramount. What was the experience like working on that show? Satyamev Jayate was one of the most intense and fulfilling experiences of my life. It will always be much, much more than a show for me. It has resulted in many long-lasting friendships – in fact, several of the guests from Satyamev Jayate who are now friends watched Rubaru Roshni at its special screening on January 21. Having them there gave me a lot of happiness and a sense of completion. Technically I’d say that Satyamev Jayate emphasised for me the power of the audio visual medium and equipped me with basic skills. I was a stranger to the world of television and didn’t even know how to operate a simple video camera. The training that I got from working on the show for four years, certainly gave me confidence when I embarked on Rubaru Roshni. What was the time span of creating the film? I started work on the film in late 2015, so it’s been a little over three years. As with everyone’s lives, I’ve faced my ups and downs in this time. Professionally, to be a debutante in any field after you turn 50 is a little unusual and now the film is releasing as I have entered my 54th year. So I definitely did worry about whether or not my film would be relevant to or connect with young audiences. Personally, my mother was detected with Grade 3 cancer two years ago and I have parallel processed her care and the making of this film, hoping and praying that I could do justice to both. With Aamir Khan as producer, how much direction did he give to the entire project? Aamir and Kiran (Rao) have been just fantastic. They gave me freedom, space and complete support. The faith and trust they have placed in the film is immeasurable. What is your takeaway from the experience and what is it that you would like the viewers to take away from it? My belief is that the answers to all of life’s questions and dilemmas can be found in the lived experiences of human beings. There is a vast and rich source of wisdom in the experiences of people — if we can tap into them, share them, we can be enriched. I’ve actually moved in the directions in which life has taken me. I’m happy working in any genre or medium, as long as the output of my effort is meaningful and substantial. I don’t know about the evolution bit, but I’ve had a lot of fun learning new things and new skills every couple of years. Not being married to a specific medium has actually allowed me to enjoy the freedom of being fluid. Watch Rubaru Roshnion Star Plus at 11.00 a.m. or stream it on Hotstar after 1.00 p.m.